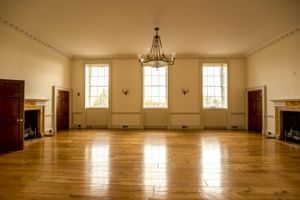 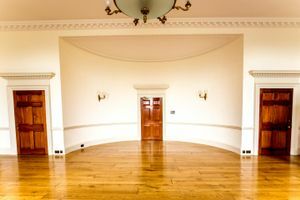 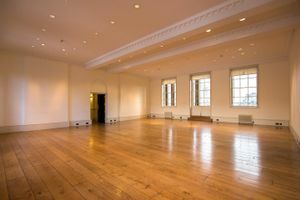 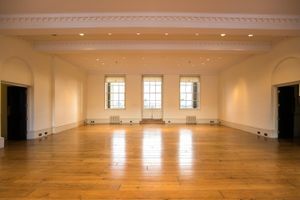 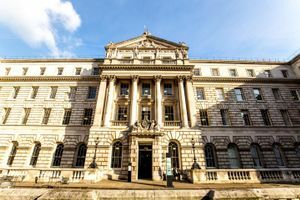 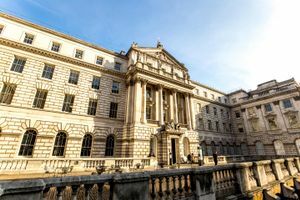 This large venue located in an iconic Covent Garden building is ideal for all your fashion and creative events. 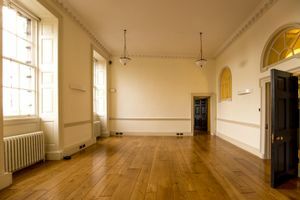 The space is ideally located on the first floor of the building and is split into eight rooms. 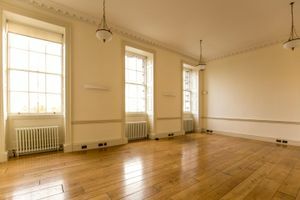 It has a modern style, with white walls, wooden floors and large windows that allow natural light to fill the space.